The reported £200m site is the biggest farming business to be sold in this capacity in four years. One of the UK’s biggest farming businesses has been put on the market for the first time in its 100-year history. 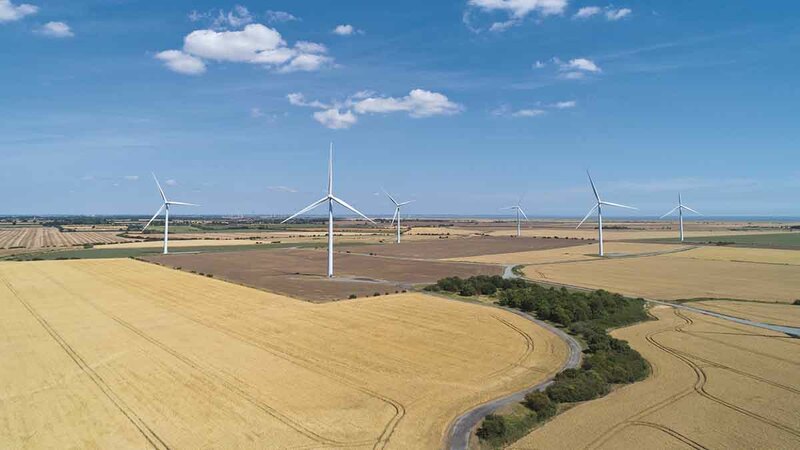 Strutt and Parker (Farms) Ltd is reported to be worth in the region of £200 million and is set to sell its 30-000-acres of farmland – of which it owns the freehold of 13,000-acres – as a single share transaction. 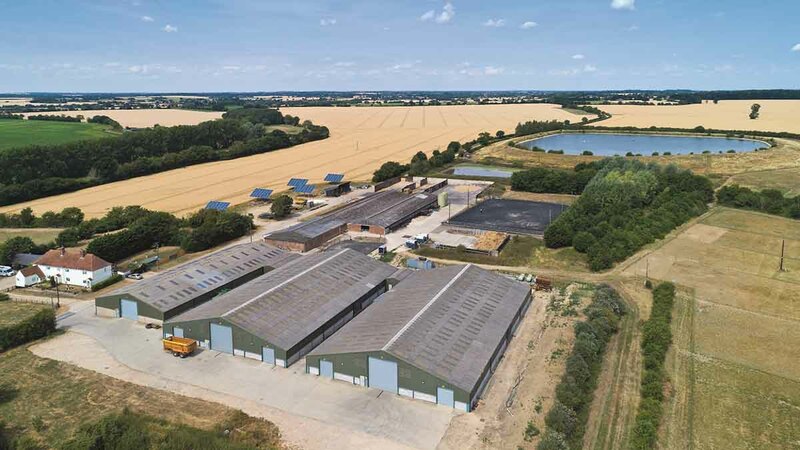 The site, which covers farmland in Essex, Suffolk and Cambridgeshire, is the biggest farming business to be sold in this capacity since the Co-Operative Group sold its farm business for £249m four years ago. 'Buyers waiting for perfect farm' - what is performing well in farmland market? The majority of farmland is classified as grades 2 and 3, capable of growing cereals, other combinable crops and root crops. Other sites in the sale include 121 freehold properties, commercial property including the Whitbreads Business Centres brand and renewable energy enterprises. The whole business generates income of about £21m a year. Alex Lawson, director of farms and estates at Savills, which is managing the sale alongside Deloitte LLP, said: “It is well reported that growing regional and global demographics coupled with climate change are driving the need for greater food production as well as increasing the demand for housing and other facilities in the South. Strutt and Parker (Farms) Ltd is and always has been a different business to that of property, farm and estate management rural specialists Strutt and Parker, which is a trading style of BNP Paribas Real Estate.